Exclusive laptop bag. 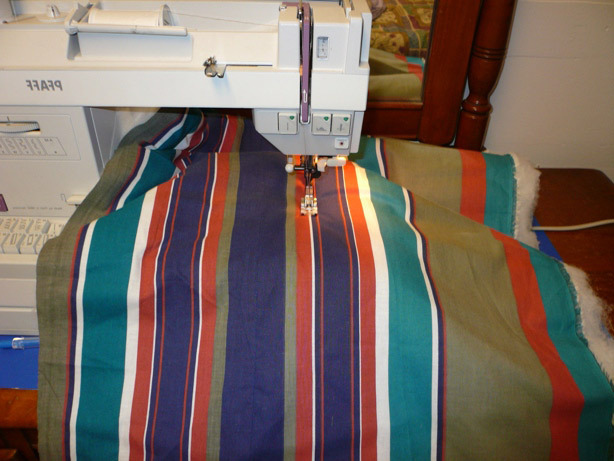 Sew tutorial ~ DIY Tutorial Ideas! 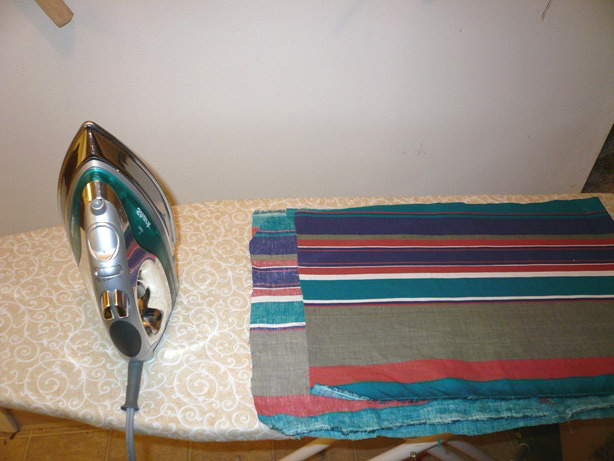 Wash and iron the fabric before sewing. Measure the laptop for which this bag is intended. Do not forget to measure it from all sides. Cut out the details. The first one should cover the entire notebook on both sides along the length plus seam allowances - this will be the inner part of the bag. 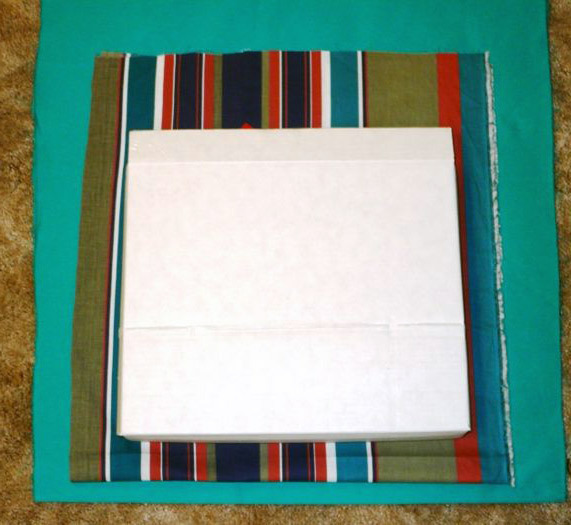 The second part should be a couple of centimeters more than the first - it will be the outer part of the bag. They can be one or different, suitable colors. 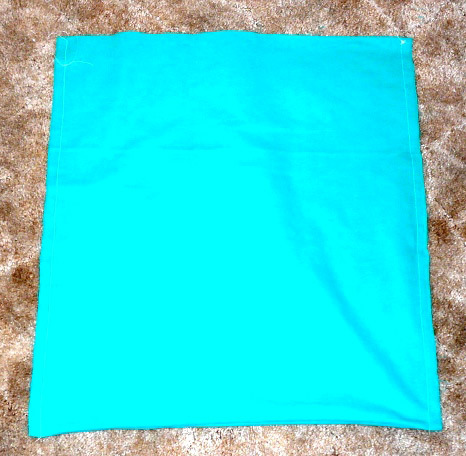 It will be better if the outer part is made of durable waterproof fabric. 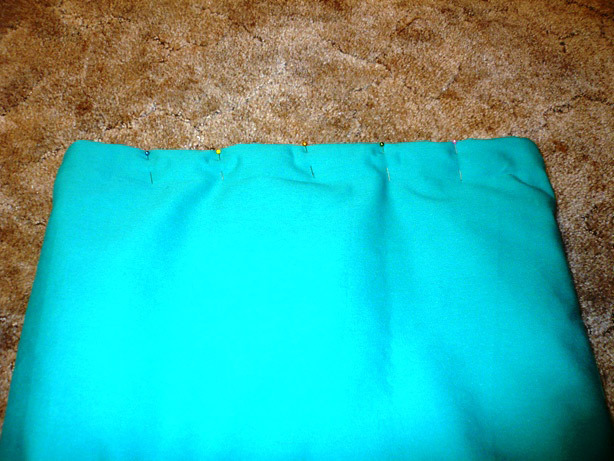 Cut out a piece of padding, the size of the inner part of the bag. 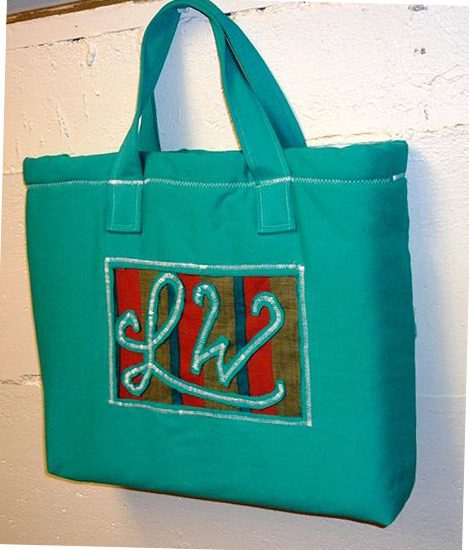 This will be the soft tab of the bag. 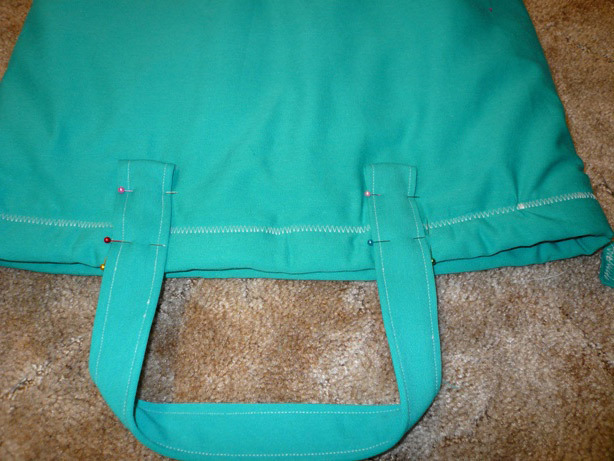 Sew the sides of the details for the outer part of the bag, leaving the top unstitched. 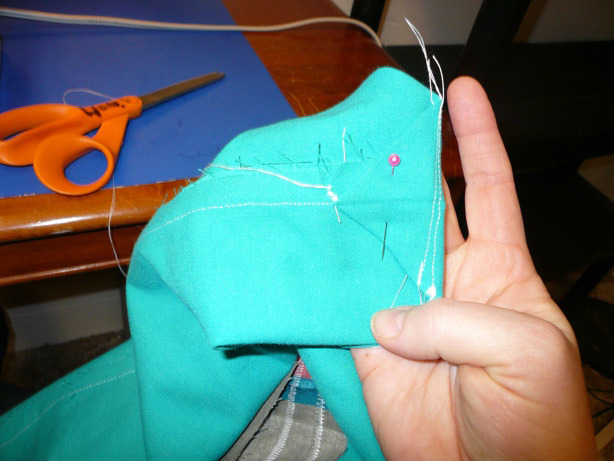 Bend the corners and sew them along the seam line, as shown in the photo. Turn the outer bag on the face and try on. If necessary, make changes. 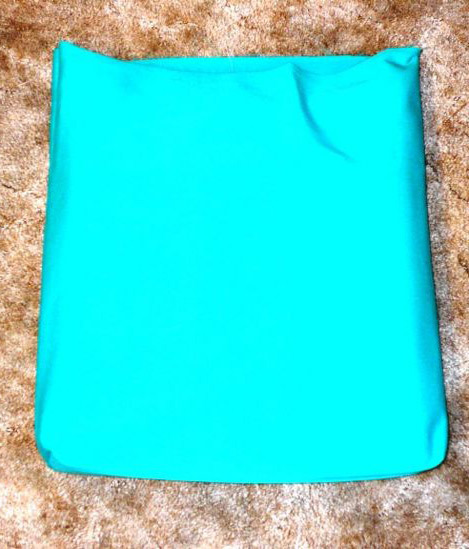 Lay out the inside of the bag and the soft tab on top of each other. Make sure they match in size. 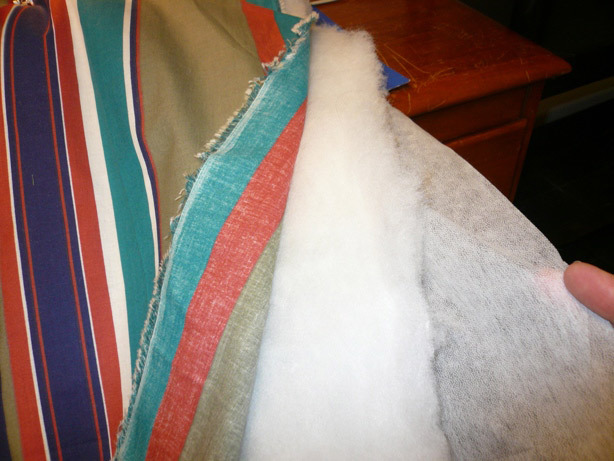 Sew all layers together by hand or on a sewing machine. 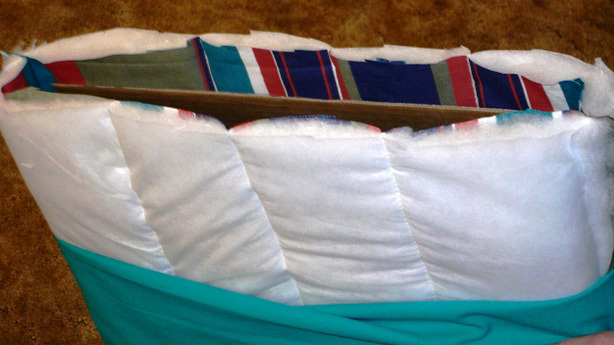 Fold the baked parts in half and sew the sidewall, leaving the upper part unstitched. 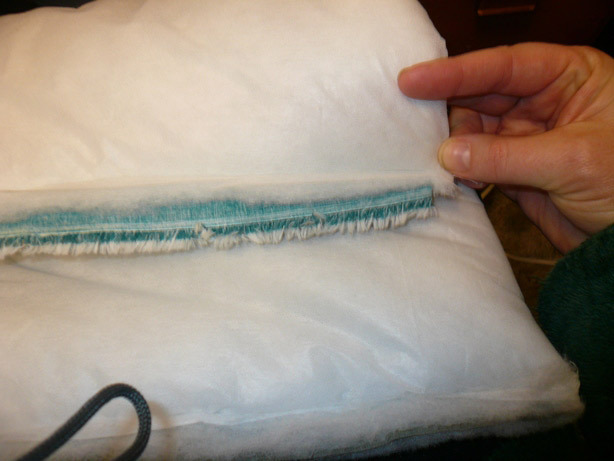 Trim the inner part and the soft tab flush with the seam. 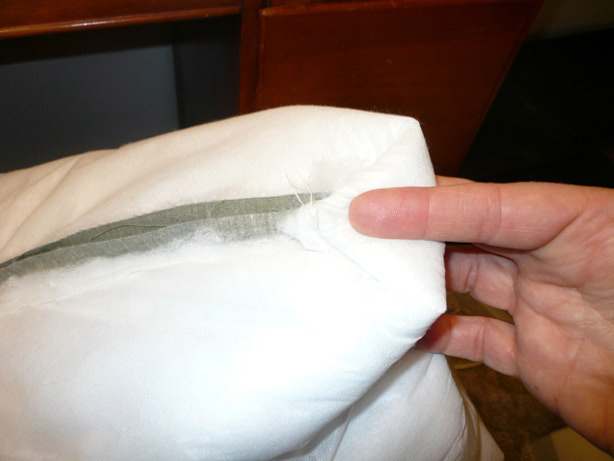 Sew the corners in the same way as on the outside of the bag. Test the inside - put your laptop in it. If necessary, make changes. Insert the inside of the bag into the outside. Cut the inside so that it covers your top of the laptop by 5 cm. Cut the outer part so that it covers the inner part by 5 cm. 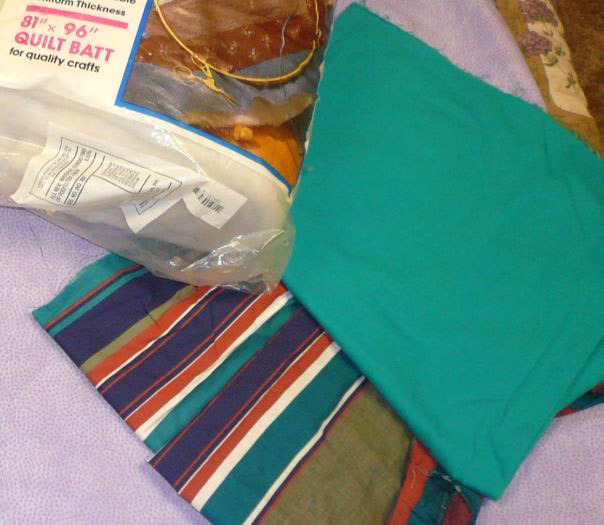 Wrap the edges of the outer part of the bag inward twice and slaughter it, then sew it on. 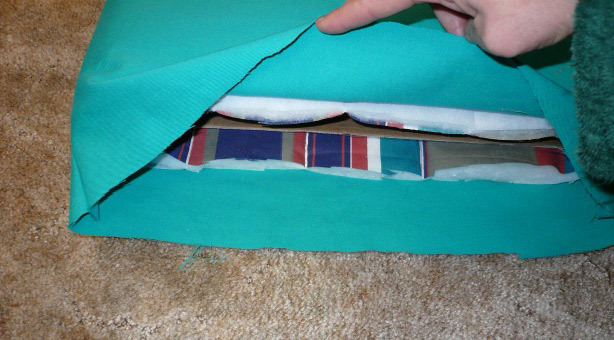 So you get a roller fabric that will hide the raw edges. 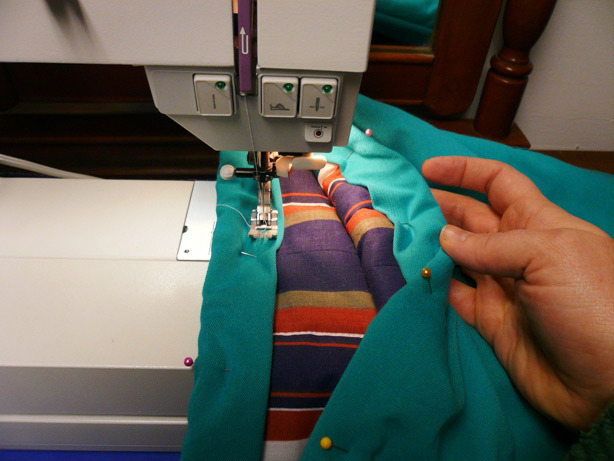 Sew the layers together from the inside. 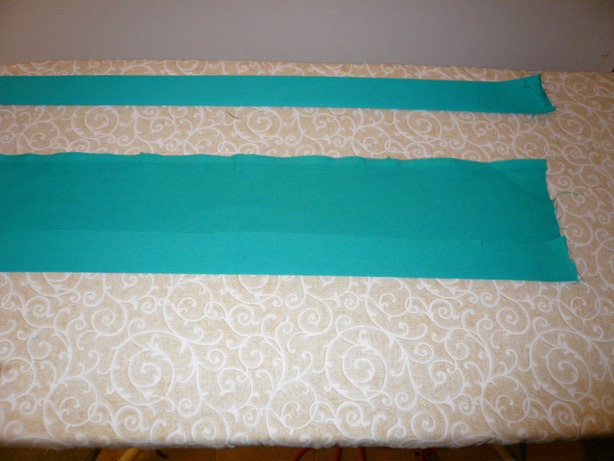 Cut 10–13 cm wide strips of fabric for bag handles. 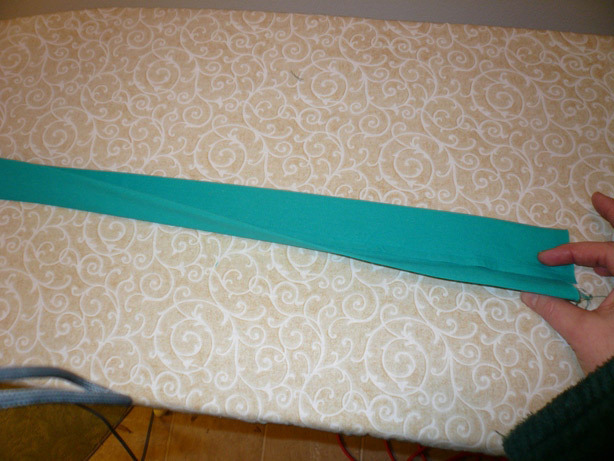 Make them as long as you like (30 cm for a short handle, 70 cm and more for a handle over your shoulder). Fold and iron future handles. 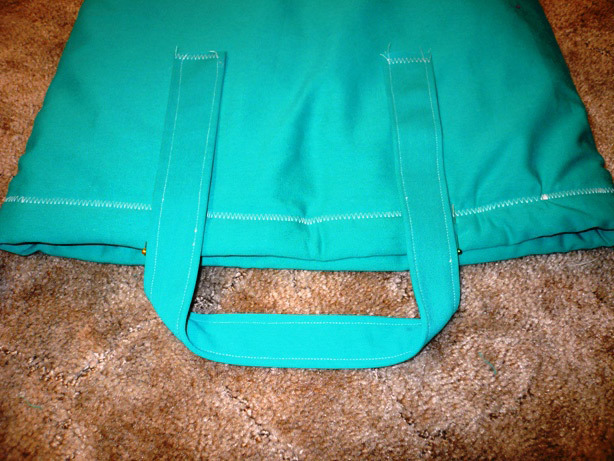 Sew the handles of the bag to keep it in shape. 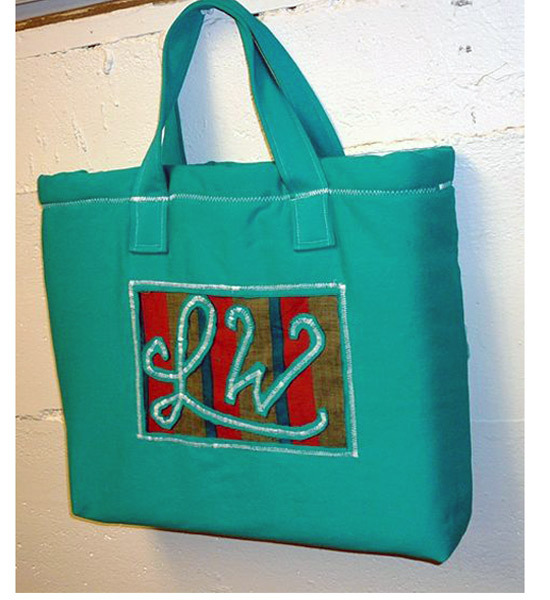 Measure the top edge of your bag and divide this measurement into three parts. Label these parts with pins. Align the ends of the handles with the pins. 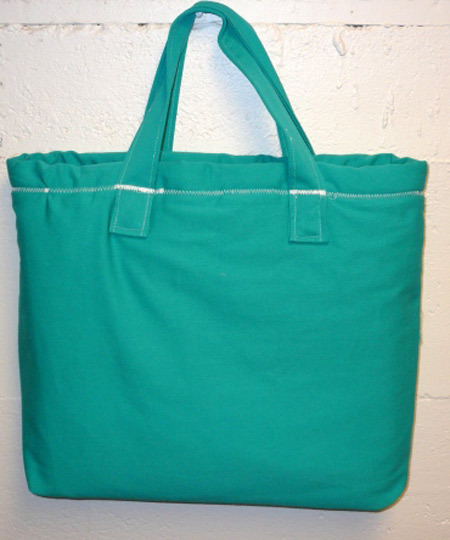 Make sure that the part of the handle that extends beyond the edge of the bag is large enough, because you will need to sew it. 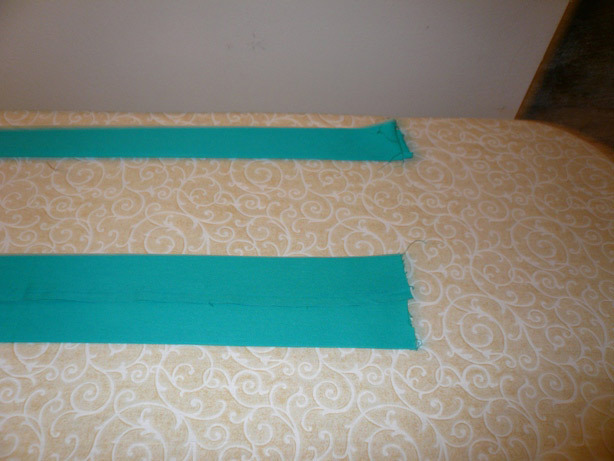 Pin the handles where you are going to sew them, tuck and knock the raw edges. Baste the edges of the handles to the designated places. Cut all the threads. So, you have an exclusive laptop bag in a single copy. 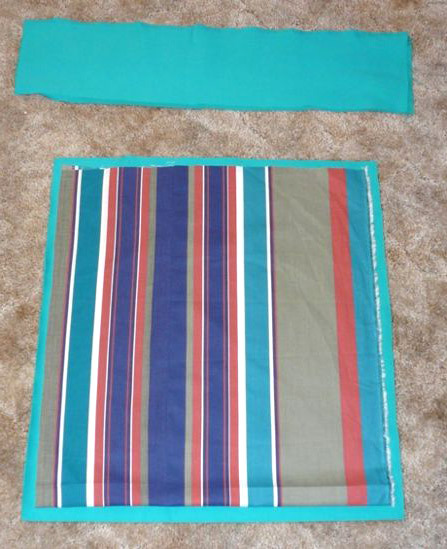 * All this, of course, can be sewn manually, but it is better and more convenient on a sewing machine. 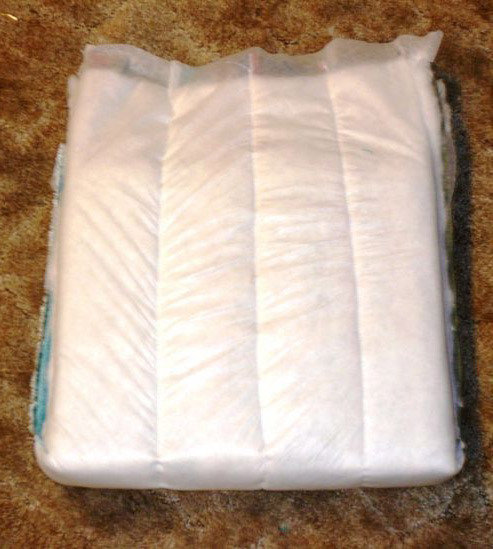 * This can also be done without a soft tab. * Depending on how much soft liner you use, your bag may not be as reliable in terms of laptop security as it was in a store. 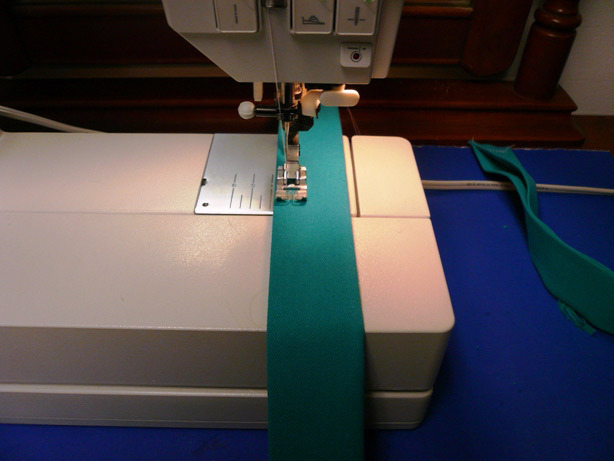 * Be sure to firmly sew handles. The results of their sudden break can cost you a lot.